F.T. 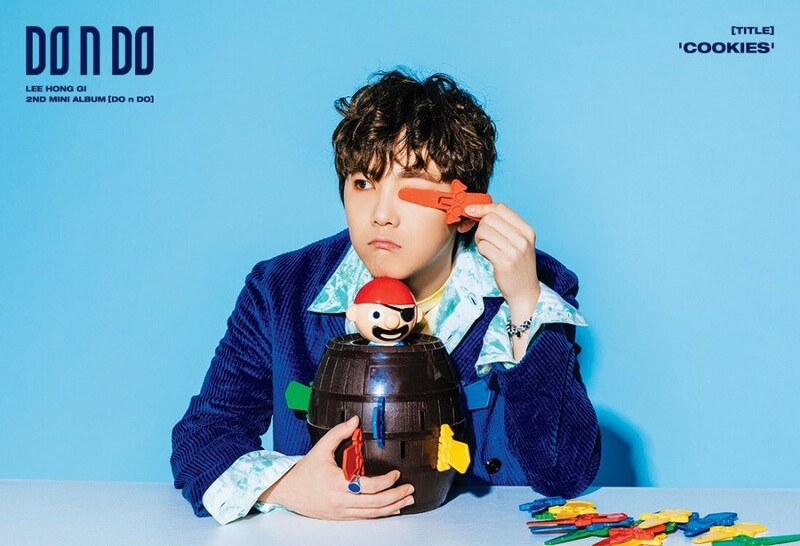 Island's Hongki has dropped playful teaser images for his upcoming solo album 'DO n DO'! 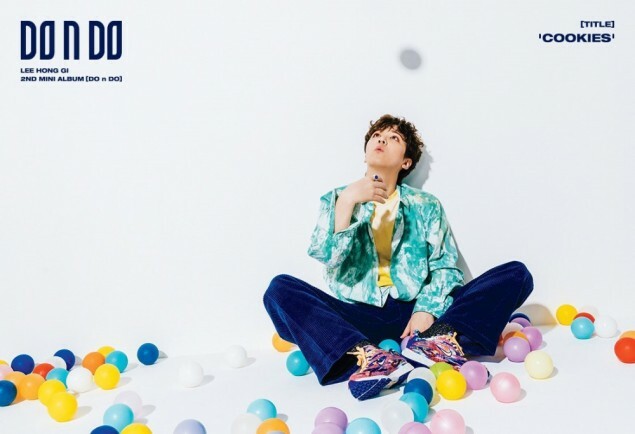 In the teaser images, Hongki can be seen fooling around with a pirate game, tossing a few balls, and looking up in surprise. 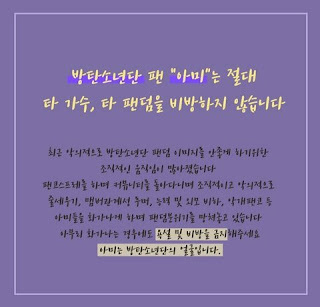 "Cookies" featuring BTOB's Ilhoon is his upcoming title track, and he's also dropped his pre-release song pre-release track "I Am" featuring rapper Cheetah. 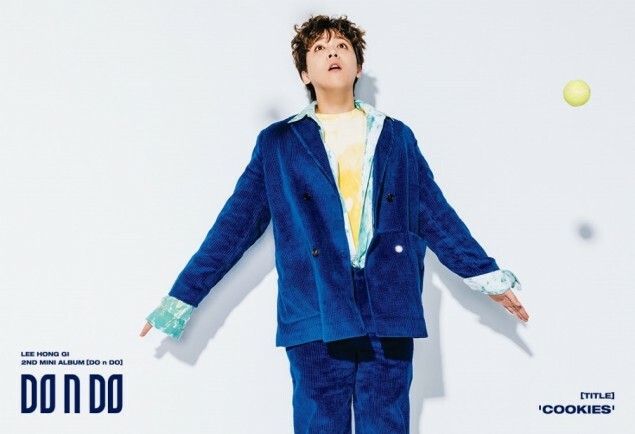 Hongki's 'DO n DO' releases on October 18! Stay tuned for updates!